This past weekend was filled with much-needed rest. I have really been dragging lately, so we spent a lot of our weekend at home. We watched Downton Abbey, ate soup, read, and then I did all of the necessary weekend items like laundry, ironing, grocery shopping. We did take time on Saturday to get out: I headed to Asheville to meet up with a good friend of mine, and Caleb went to the Euro Fest Car show at BMW. 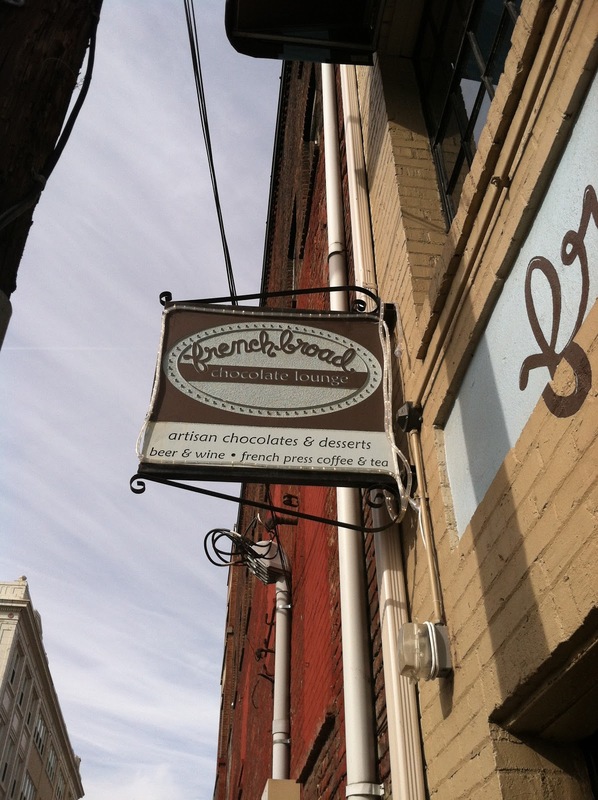 Caleb looked at cars while we spent the day shopping and eating our way around Asheville. If you're planning a trip there in the near future, I highly recommend French Broad Chocolates and Tupelo Honey Cafe. How was your weekend? What a wonderful fall weekend! 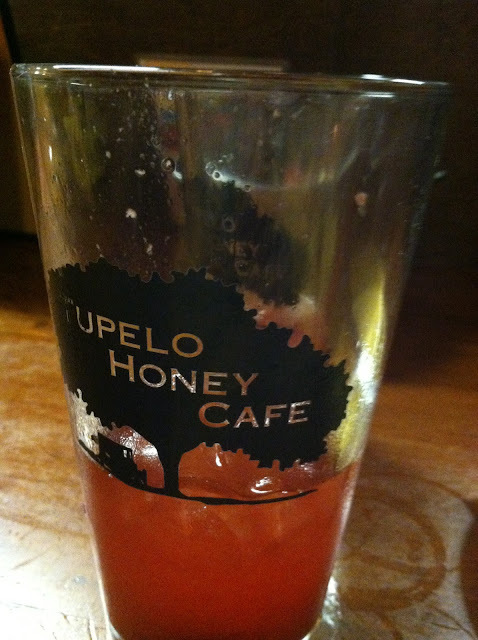 We just got a Tupelo Honey Cafe in my city--need to check it out! Oh my goodness! Those colored leaves are stunning! oh i love your pictures of all the wonderful scenes of fall - and you look gorgeous in that last one.